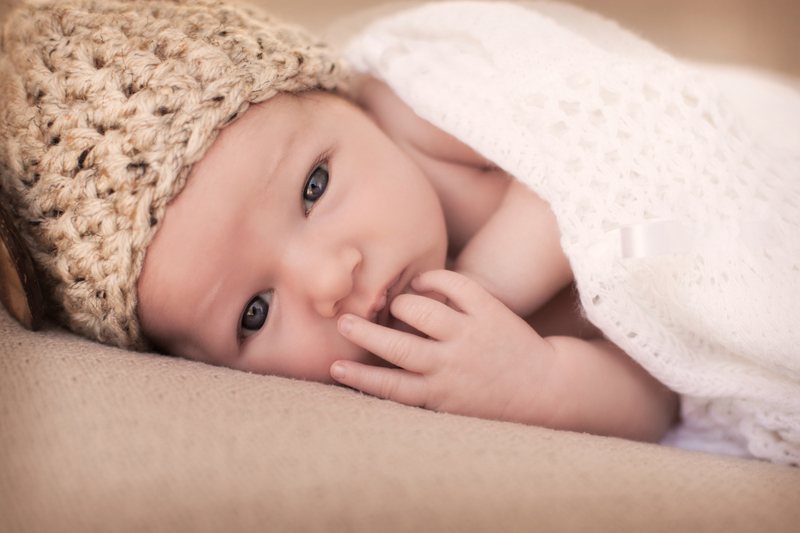 We work throughout British Columbia with birth parents who are exploring their options. If they decide that adoption is the best option for them, we will provide information and facilitate the adoption. The majority of children in the domestic program are new born babies. Once adoptive parents are registered for a domestic adoption, their home-study and profile will be shown to the birth parents when it meets their criteria. When an adoptive family is chosen, CHOICES supports and guides the adoptive and birth parents through the placement and post-placement process. Due to this system, there is no way to tell how long the wait may be. Please contact CHOICES if you have a home study from another agency and would like to register on our domestic list. We encourage you to look at all your options, including adopting a waiting child that is in care of the Ministry of Children and Family Development. Adoptive families also have the option of registering with an international program, with the Ministry or with another agency, while remaining with the CHOICES domestic program.